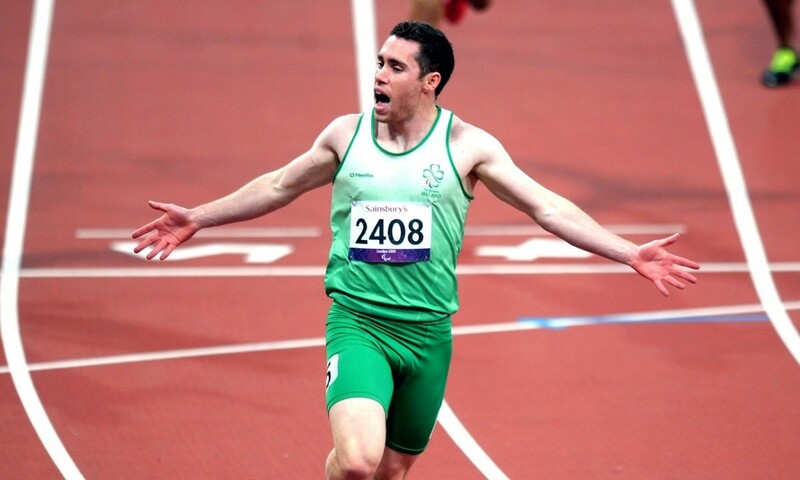 Jason is the reigning Paralympic champion in the T13 100m and 200m. He also holds the World Record in the T13 100m and 200m. Jason is the reigning Paralympic 100m & 200m and World Record holder in each. 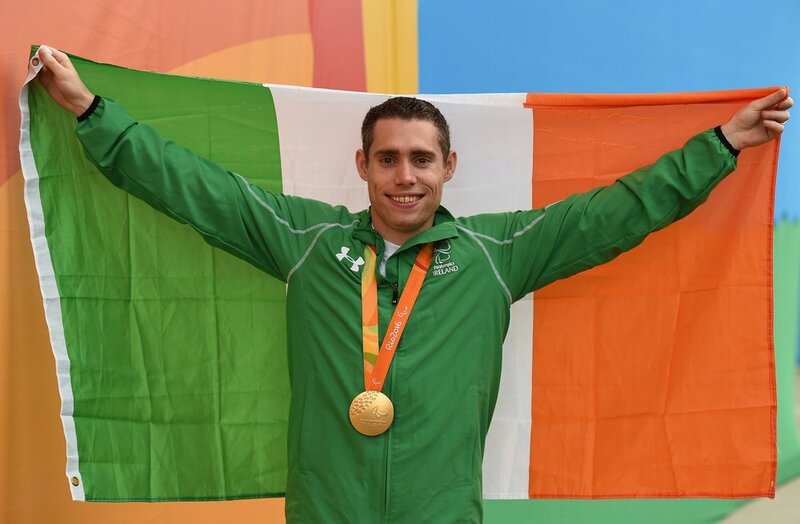 He made the headlines after a phenomenal performance at the 2012 Paralympic Games in London. 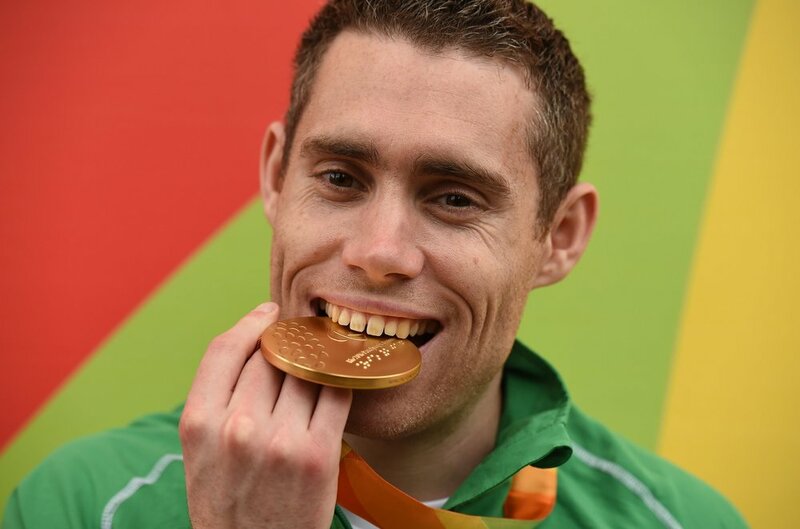 In 2014, Jason also won double gold at the IPC Athletics European Championships in Swansea, Wales and went on to scoop the T12 100m title at the World Championships in Doha in 2015. Jason was also crowned the Fastest Paralympian On The Planet when he won his race at the Rio 'One year to Go' celebration event. He is looking forward to defending his title in Rio this year.